As a life long jazz fan, Robert Roope’s frame designs began to resonate with the eyewear worn by many of the jazz musicians of the 50s. As a token of his admiration for their music, Robert Roope decided to dedicate each of his designs to a jazz great like Miles Davis, Thelonious Monk, Duke Ellington, John Coltrane etc. 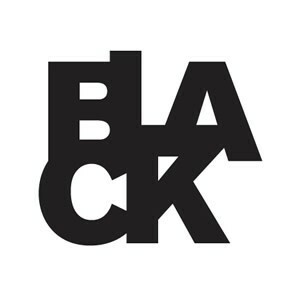 The brand ‘Black Eyewear’ was created. To date, Black Eyewear consists of more than fifty designer glasses and sunglasses, each design is unique but the vintage essence can be seen and felt in every model, making them extremely contemporary in the current fashion.